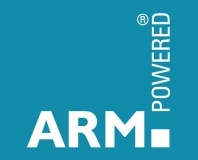 ARM IP built in Intel fabs. 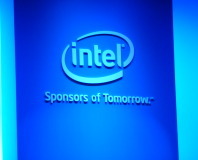 CEO Paul Otellini has said that Intel has ‘line-of-sight’ on 14nm transistor technology. Intel / ATI: "License is not revoked"
Representatives from both Intel and ATI have responded to the rumours regarding Intel's removal of the ATI chipset license.